We have all heard the term Socratic Inquiry. But what does it mean, and why is it still relevant today? I think it is safe to assume that answers to these two questions only matter to those who are convinced that teaching and learning are important, which is just about everybody, so let me explain. In the didactic scenario a person, a book, or more recently a machine pushes facts at us, and testing is deployed to find out how successful that process has been. In the maieutic scenario opinions are pulled from us, primarily through the use of judicious questioning. Testing how successful this has been is difficult because we are dealing in the realm of subjective opinions, and opinions are only validated sometime after the fact. The didactic scenario is important of course because we are not born with all the facts we need to function in civil society. The didactic scenario is also important in school and beyond since we test so much and in a career. If a person is not up-to-date on the facts required to pass a test or do their job, then the individual and the company will suffer the consequences. The reality, however, is that most employees are paid to make decisions about subjective, equivocal or ambiguous issues with no right or wrong answer; and the higher up the hierarchy the more this is true. Facts play an important role in making decisions on subjective issues, but only when synthesized with new information – uncovered by questioning – and explained clearly. 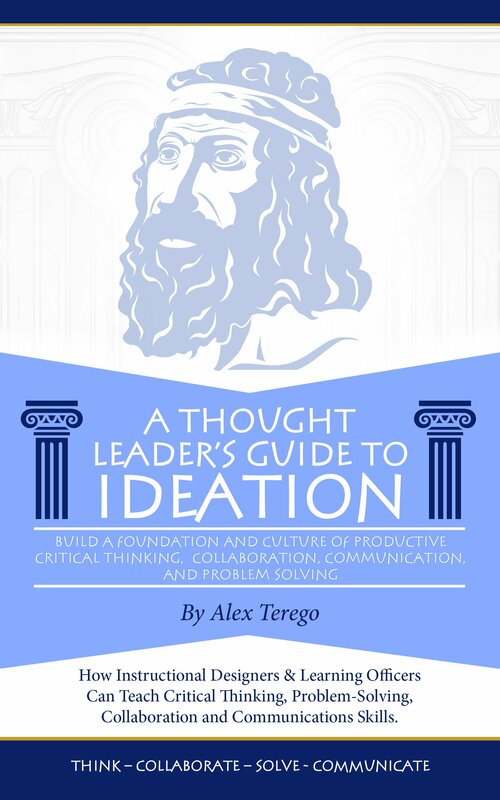 If an organization wishes to push decision-making down the organization – thus flattening the structure and making it more nimble – then what Socrates called “Intellectual Midwifery” needs to be encouraged and taught. He believed that this is best accomplished in a group with a skilled leader, who is a guide on the side not a sage on the stage. If a school wishes to teach decision-making, problem-solving, critical thinking and teamwork it needs to do the same. 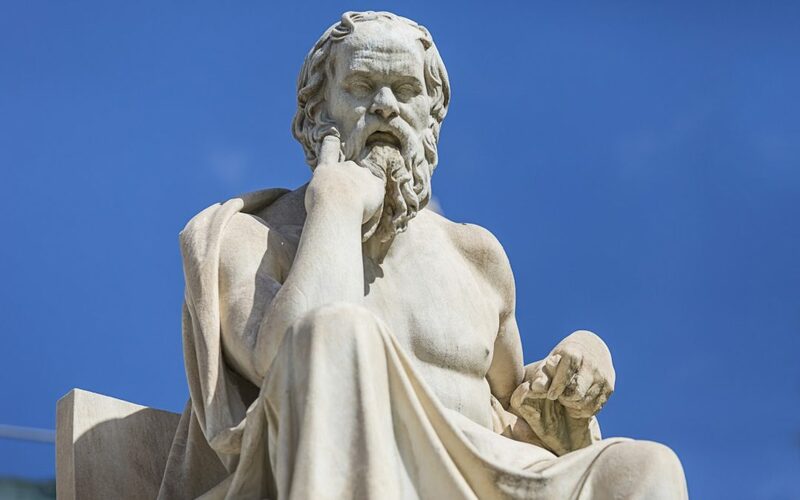 By looking at these principles you can understand why Socrates defined his philosophy in this famous quote, “I cannot teach anybody anything, I can only make them think.” Isn’t that still the job of instructors, coaches, mentors and teachers – and schools? Maieutic learning – critical thinking in a group focusing on the correct problem with the outcome being an agreed upon solution – is unfamiliar territory in most classrooms. But it is becoming more important in companies as they understand the need and desire for nimbleness in this hyper-connected, ever-changing, data-rich environment. Understanding how to work in teams will not only pay dividends, but will create a culture of continuous innovation; the surest path to evolution. It had to be a step-by-step process during which rotating team leaders could learn how to use deep questioning to synthesize facts with newly uncovered knowledge, and apply the results to a problem-solution. It had to develop critical thinking, collaboration, problem-solving and communications skills – the most highly-prized soft skills for our new age – whilst working on real world issues. It had to be easy to learn and implement.